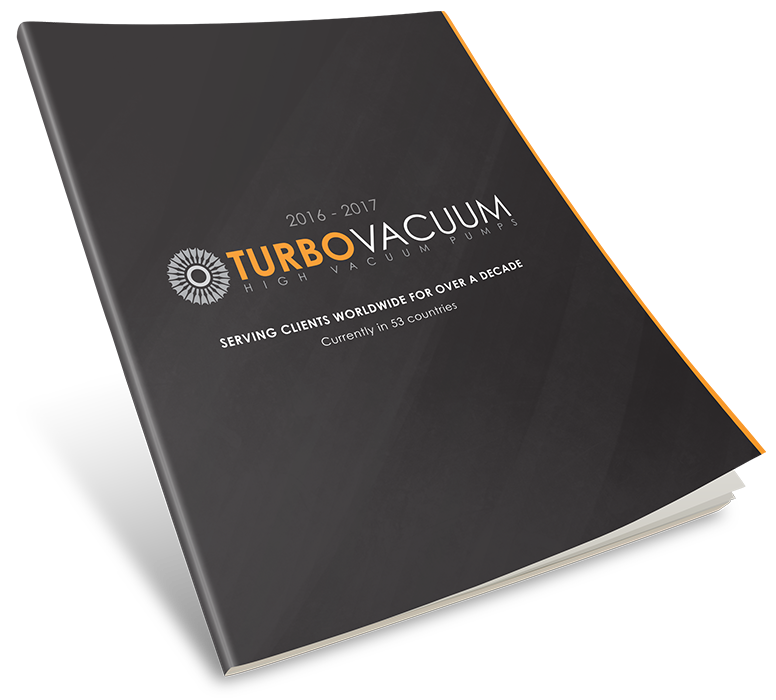 Turbo Vacuum, since 2005, has been the first leading company to address the increasing demands of the specific high to ultra-high vacuum industry with products and services. 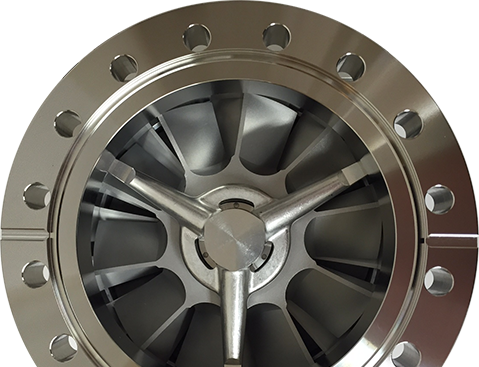 High Vacuum technology today is a niche sector in the industry of vacuum–producing ultimate pressures to 5 x10 -11 or two-billionth of atmospheric pressure. Until now high vacuum was classified as just another segment, grouped into the overall umbrella of the vacuum world. 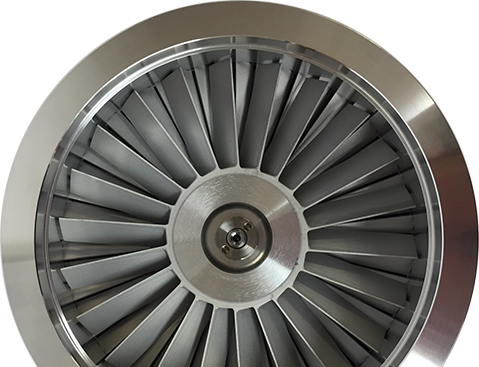 Today Turbo Vacuum offers a complete range of cutting edge turbo pump products and services. We know the challenges of high/ultra-high vacuum technology and how to reach performance expectations to meet or surpass any application requirement. Our niche industry experience, driven by understanding the application, analyzing the constraints, and specifying the client’s needs, has given us the unique ability to solve any problem. 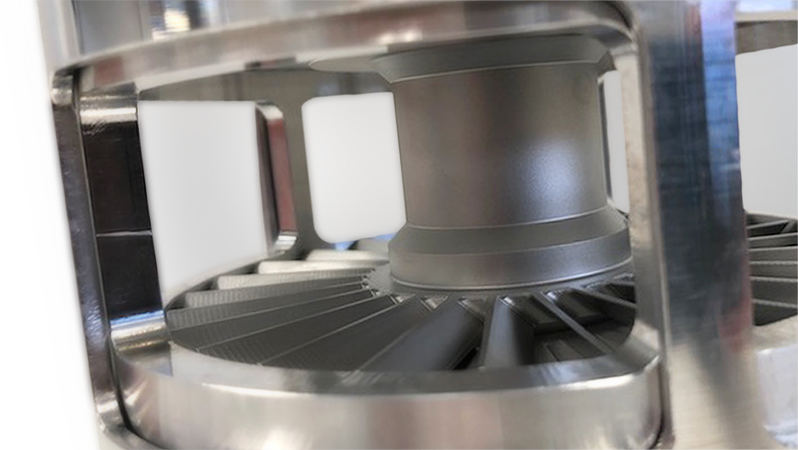 Throughout the United States and World, where industry and research need high vacuum technology for their development or production, Turbo Vacuum will be present. 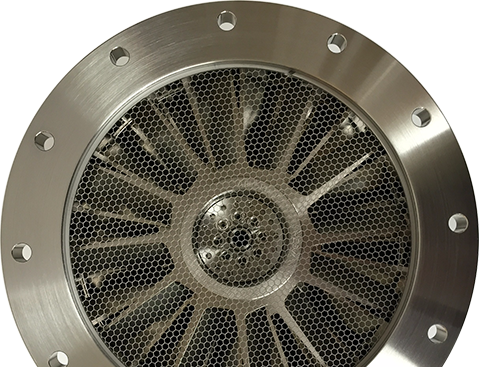 Turbo Vacuum will be an essential tool in high vacuum system integration, replacement, service, research and development, drug discovery, mass spectrometry, semiconductor processes, and everyday high vacuum technology-driven demands. Our goal is to assist every client with their specific high vacuum need. We look forward to hearing from you. In the following pages you will discover all the outstanding high vacuum products which offer multiple solutions & combinations. Download our Free iPhone APP to utilize the vacuum pressure conversion chart and maintain your daily, weekly, or monthly vacuum readings for multiple turbos/pumps with the “Record Pressure” feature. Upload a photo of your favorite turbo pump system on our world Turbo Map. Amazing feature to see other turbo uses from around the world. Finally on occasion we may have a showcased item listed for special promotion. Our catalog offers all of our web site’s information in a condensed format.